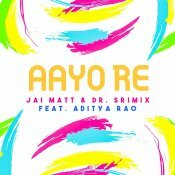 JJ Productions proudly presents the highly anticipated brand new hit single released by Jai Matt & Dr. Srimix entitled “Aayo Re” featuring Aditya Rao! 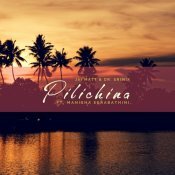 Jai Matt & Dr. Srimix are finally back with their highly anticipated brand new hit single entitled “Pilichina” featuring Manisha Eerabathini!! 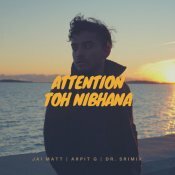 Jai Matt is back with his brand new hit single entitled “Attention Toh Nibhana” featuring Arpit G & Dr. Srimix!! 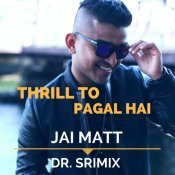 Jai Matt & Dr. Srimix are back with their brand new summer banger entitled “Thrill To Pagal Hai“, this mash up consists of Sia’s hit single “Cheap Thrills” & “Boli Si Surat” from the classic film Dil To Pagal Hai! ARE YOU Dr. Srimix? Contact us to get a featured artist profile page.